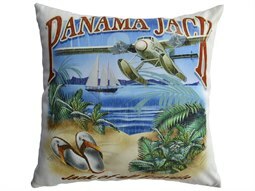 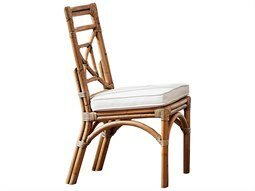 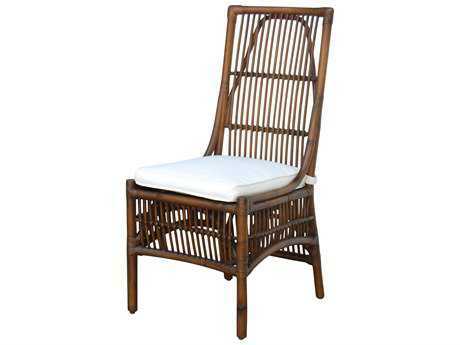 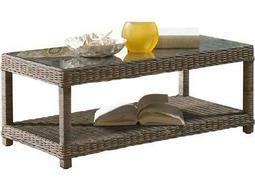 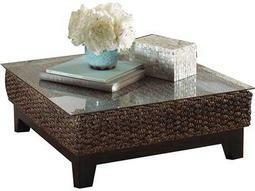 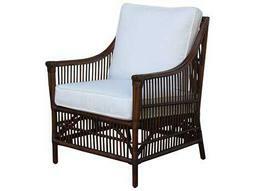 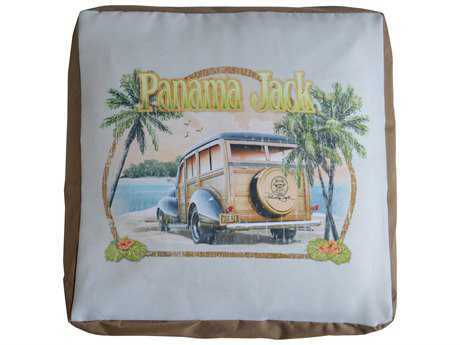 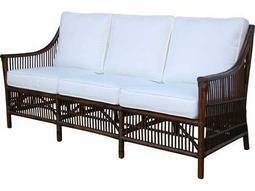 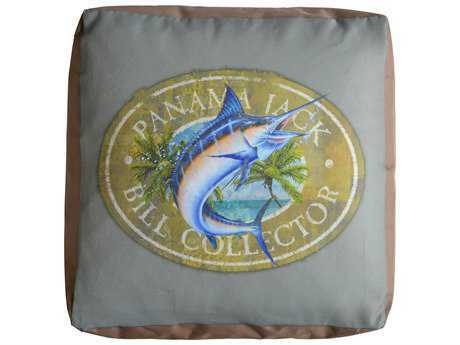 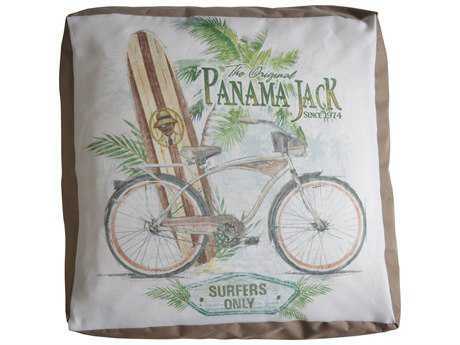 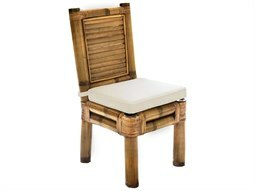 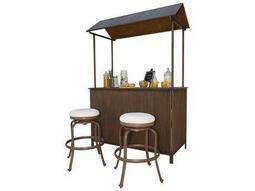 Panama Jack furniture emulates a tropical ambiance, and contributes to a laid-back lifestyle. 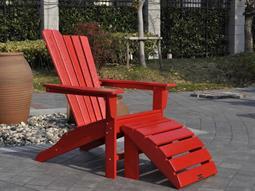 The brand seeks to facilitate life the way it should be lived, for all its customers. 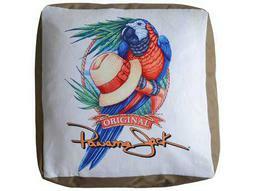 Launched in 1974, the brand strives to make each product with love, care, and pride. 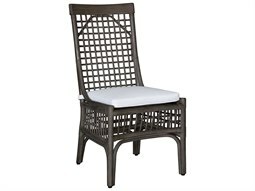 Whether you’re decorating a vacation beach-front venue or creating a Caribbean oasis in your own backyard, the brand carries products suitable for styling in nearly any outdoor setting. 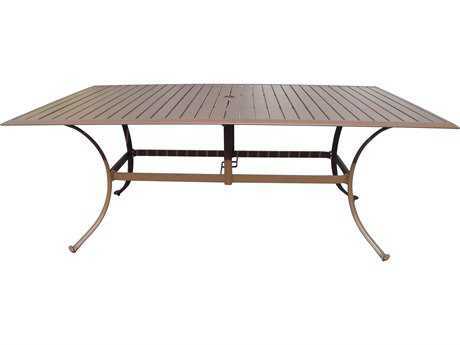 With over 40 years in business, the brand's furniture is engineered for ease and comfort, intended to create a calm, quiet environment that awakens the senses to the great outdoors. 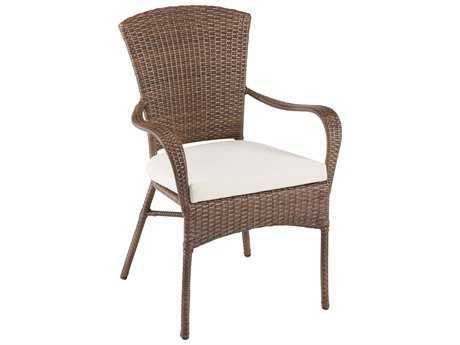 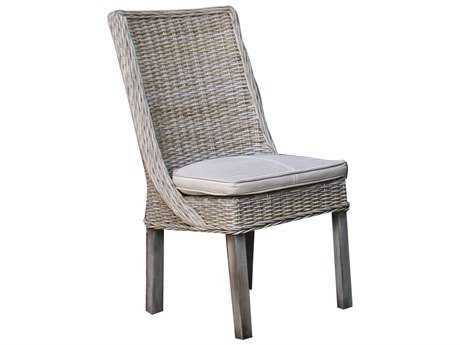 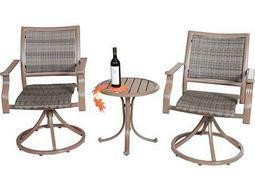 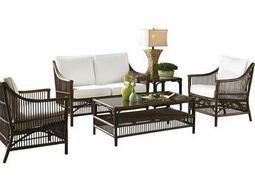 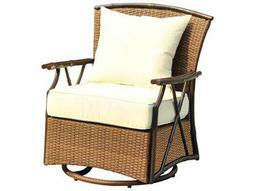 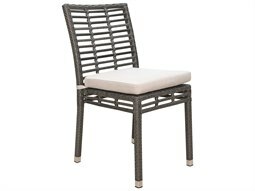 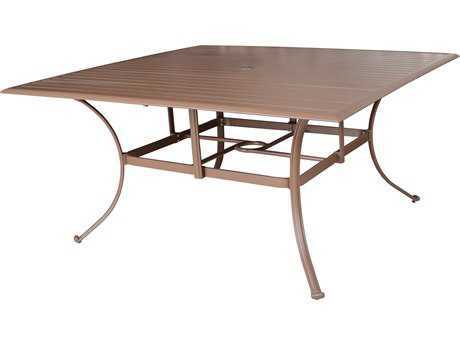 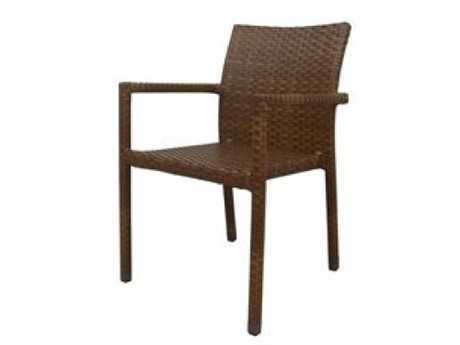 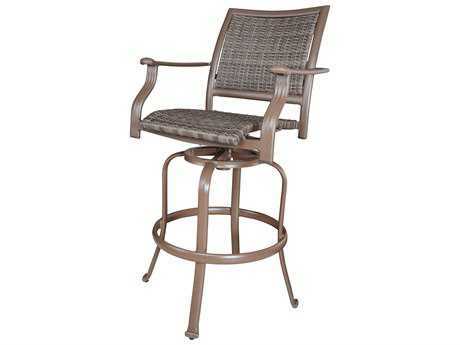 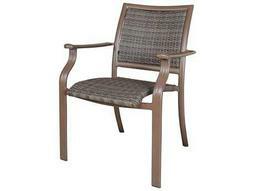 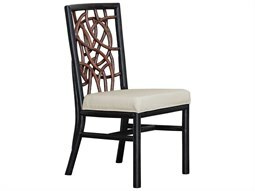 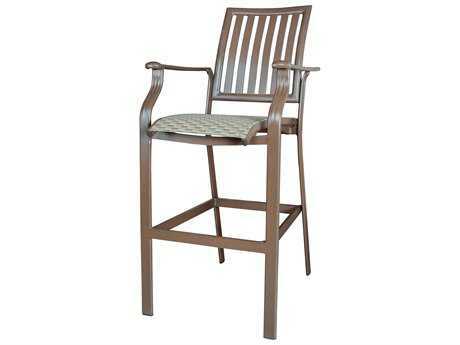 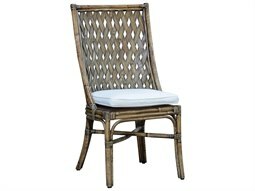 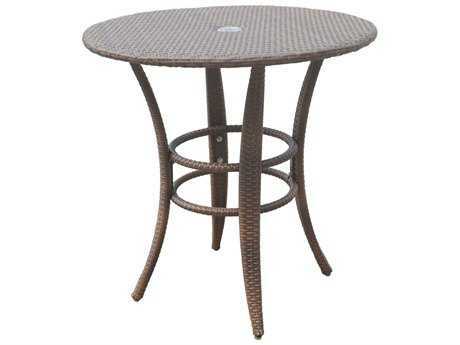 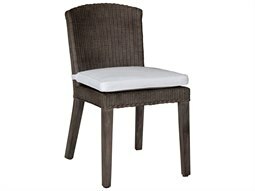 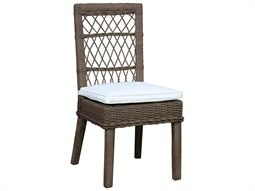 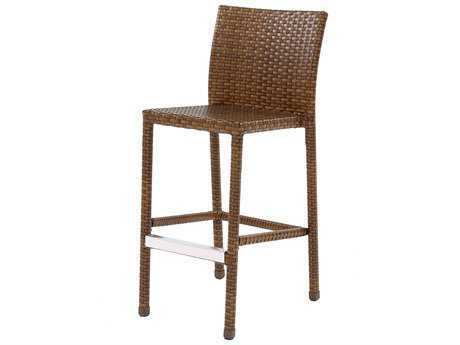 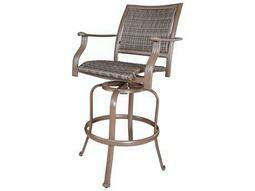 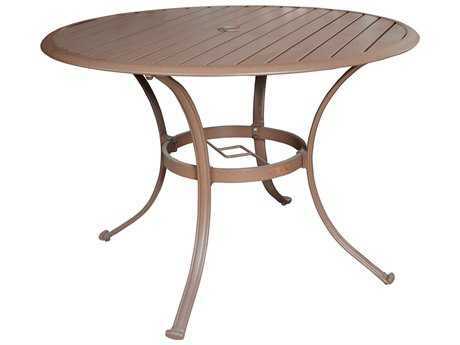 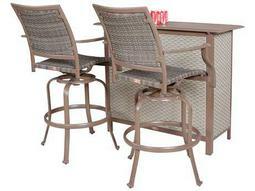 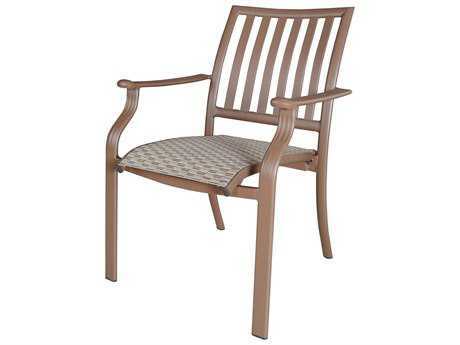 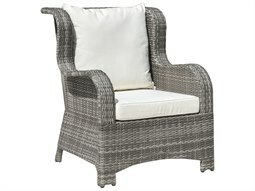 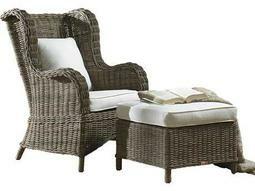 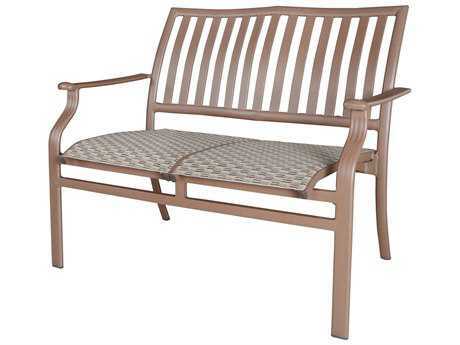 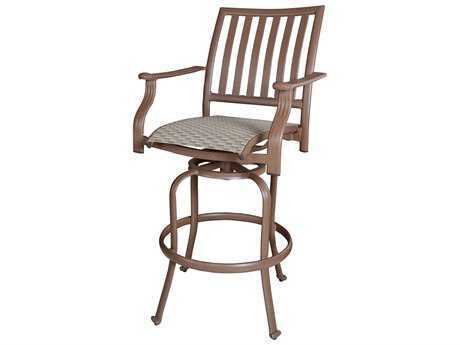 The company carries premium outdoor furnishings crafted from materials such as wicker, aluminum, and fabric. 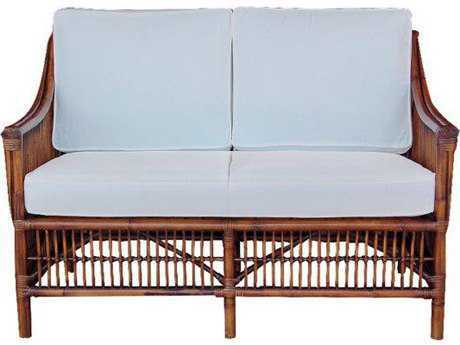 Available products from the brand include sofas, dining chairs, chaise lounges, and ottomans with playful Caribbean tropical print designs. 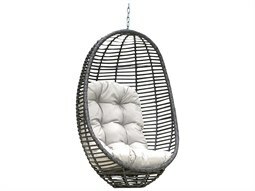 The brand’s selection of swings and hanging furniture pieces bring an element of relaxed comfort to any outdoor setting. 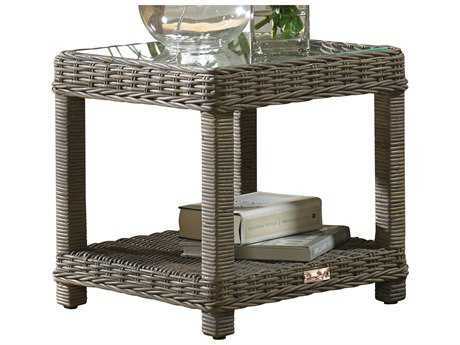 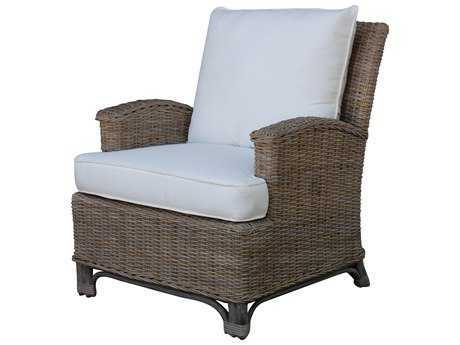 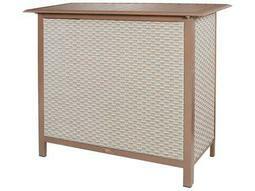 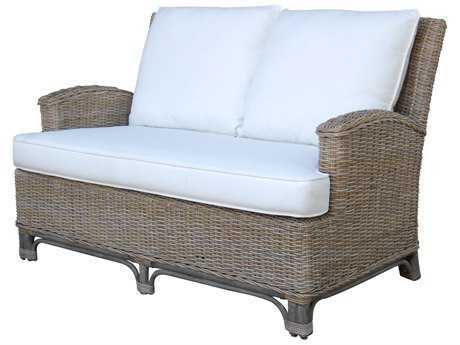 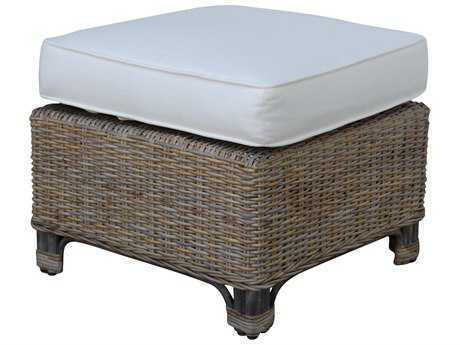 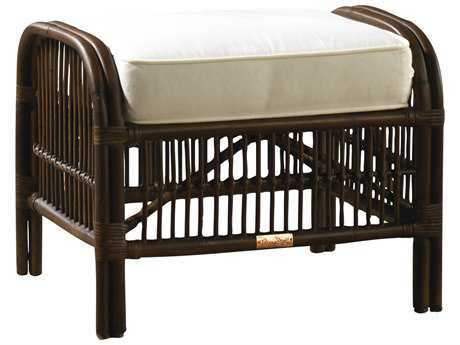 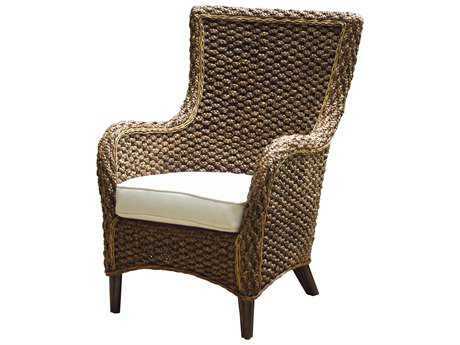 Stately in appearance and sturdy in construction, the company's wicker products capture the signature woven aesthetic with tight weaves and earthy neutral hues for a traditional island look. These products are both weather and UV resistant and will not rust, making them suitable for use in almost any inclement weather climate. 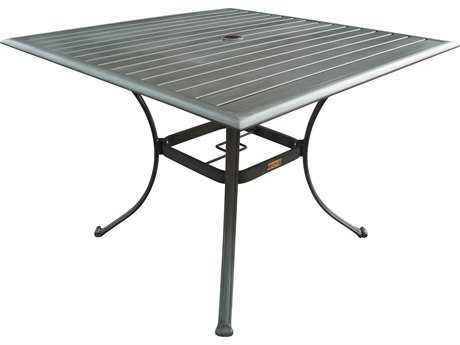 Aluminum furnishings are similarly resilient to the damaging effects of the outdoor elements, and relatively lightweight for simple and quick rearranging in any setting. 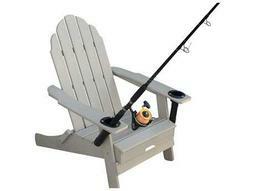 For flexible comfort, many offered seating styles include swivel, tilt, or otherwise adjustable elements. 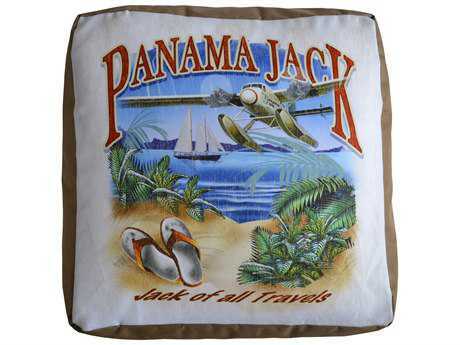 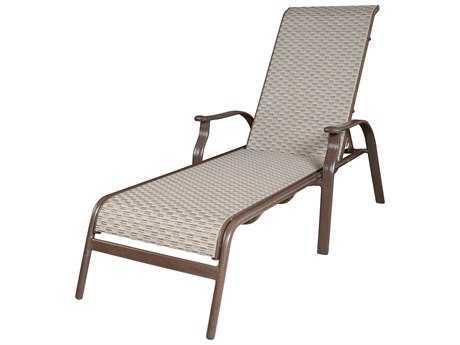 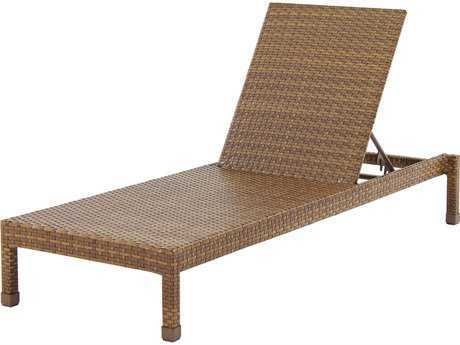 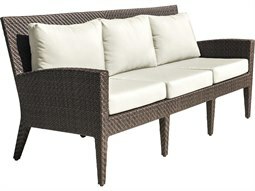 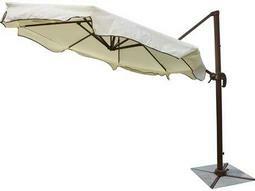 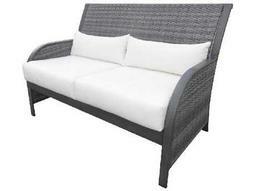 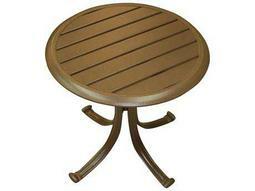 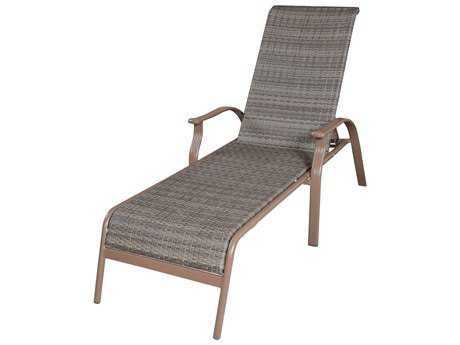 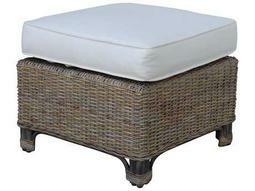 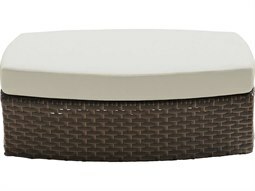 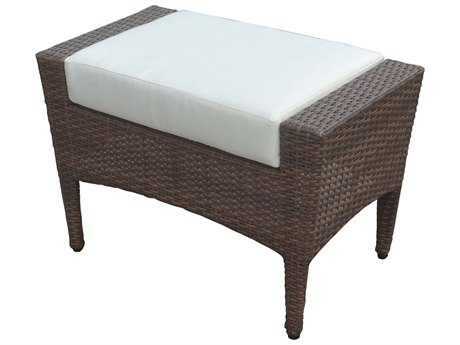 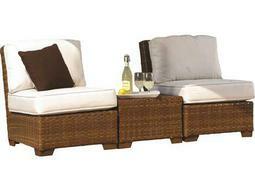 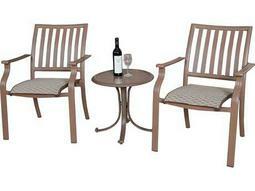 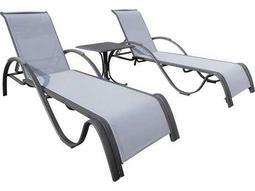 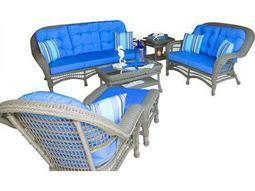 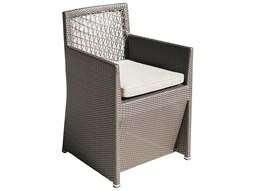 Any Panama Jack outdoor furniture arrangement can be completed with a umbrella or ottoman from the brand. 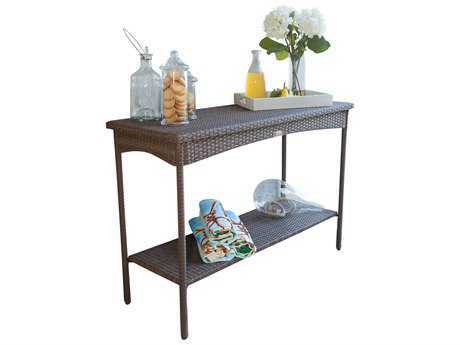 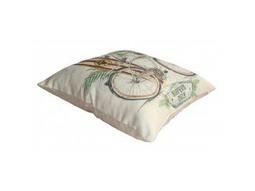 The company contributes to a casual island ambiance with select elegant elements, for a refined yet laid-back look. 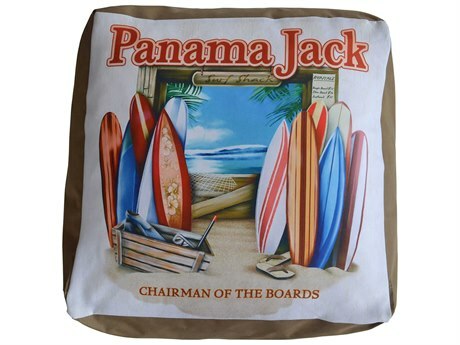 The brand's look is distinctive and unique. 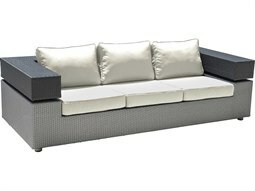 Select styles are sleek and simple, while others are designed for optimum comfort with deep cushioned seating and intricately-designed curved frames. 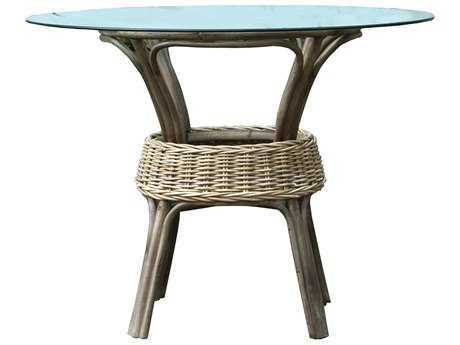 Most wicker and aluminum furnishings feature dimensional and earth-toned neutral finishes, complementary to each other as well as outdoor organic settings. 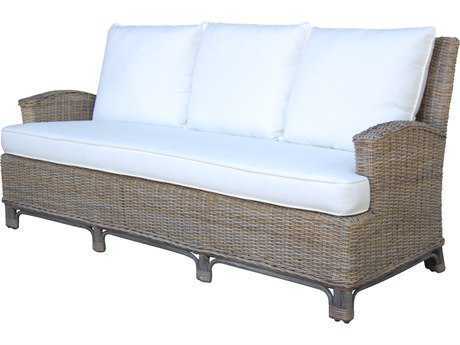 Cushioned furnishings and other pieces incorporating fabric elements are widely available in dozens of fabrics and patterns, making it easy to customize the look of any set to match your exact decorative preferences. The brand's furniture functions well in a variety of residential and commercial settings. 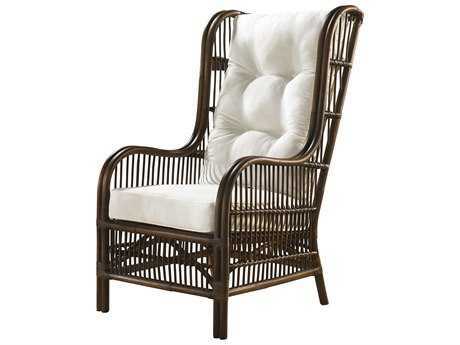 Products from this brand can perform well in venues such as hotels or resorts, bringing an element of effortless refinement and tropical grace to any space. 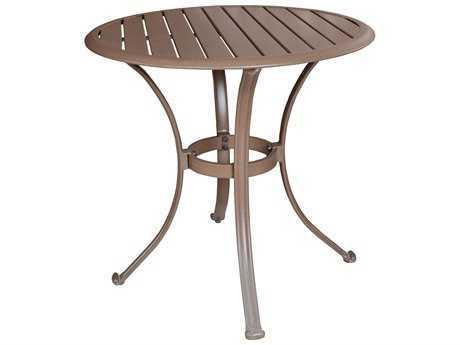 As most products are weather resistant, they are relatively low maintenance and suited for use in a variety of climates. 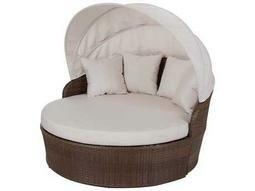 Additionally, many of the brand's pieces are well-equipped to protect you and your family from sun damage, with features such as hard and soft canopies in a variety of styles. 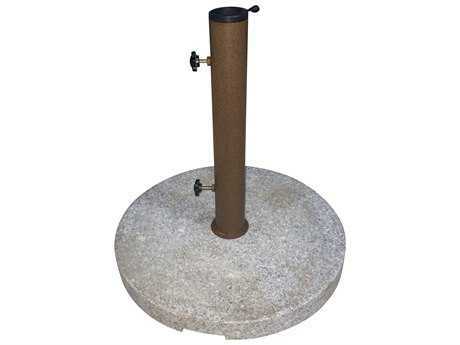 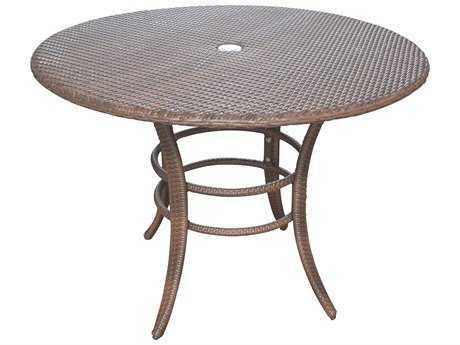 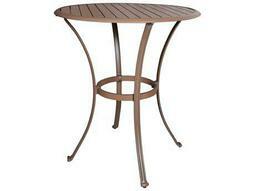 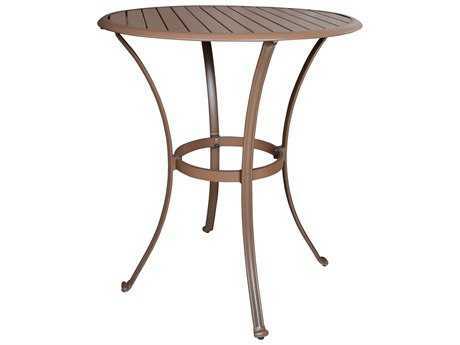 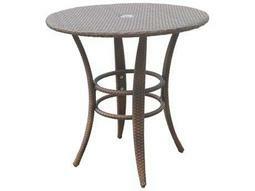 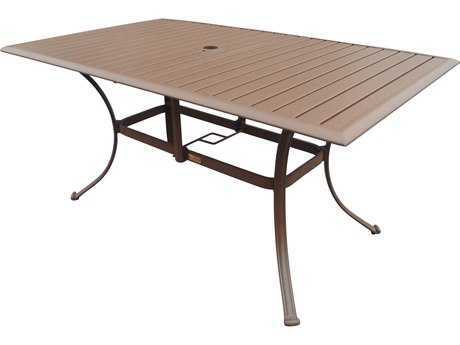 Many table styles similarly feature umbrella holes for easy accessorizing.